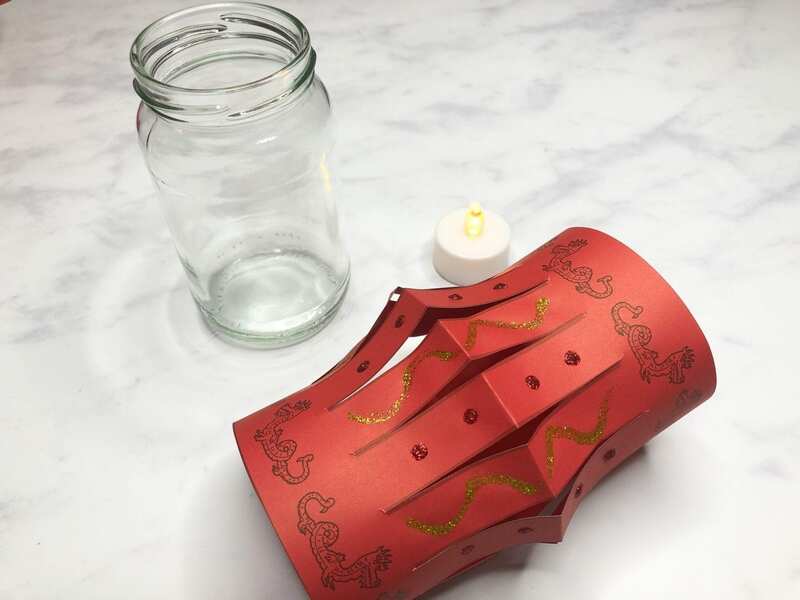 This simple jam jar Chinese paper lantern craft is really simple to make, and there is a FREE template to download which makes it even easier. 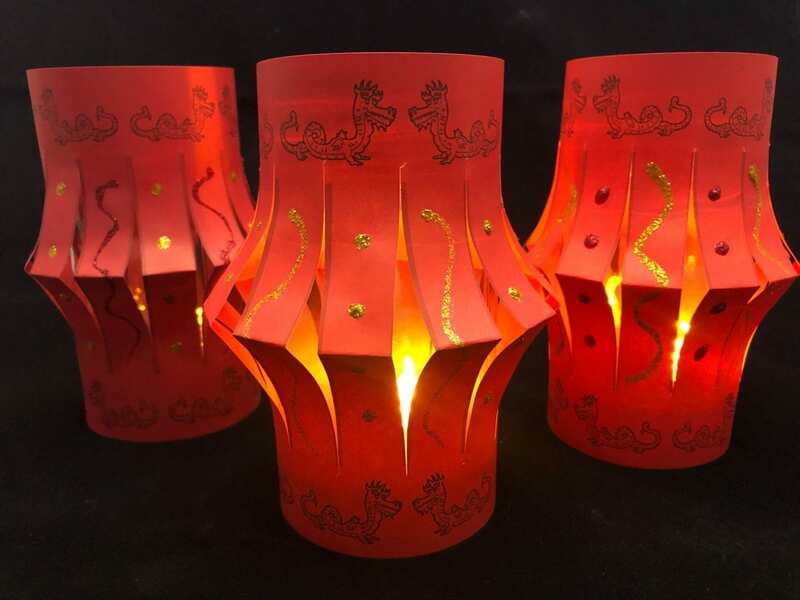 Kids will love decorating these effective paper lanterns, and older children can practice scissor skills cutting out the template. 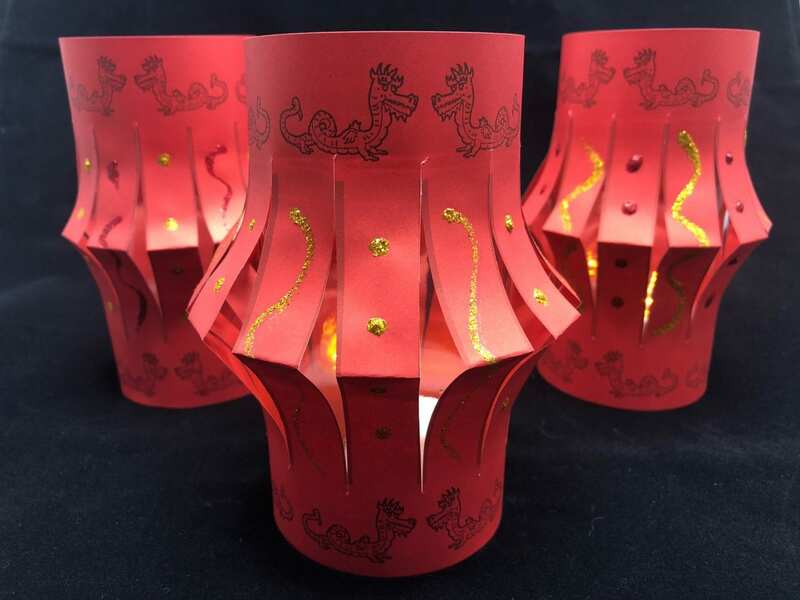 Paper lanterns traditionally are made of bright colours and are often associated with festivals in several different countries. 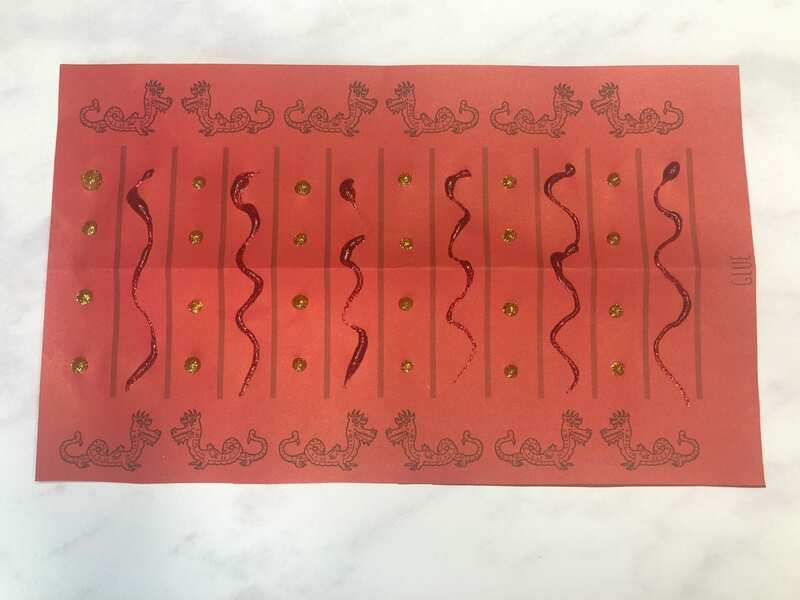 In China, the Lantern Festival marks the end of the Chinese New Year where flying lanterns are lit and children carry paper lanterns of their own creation. 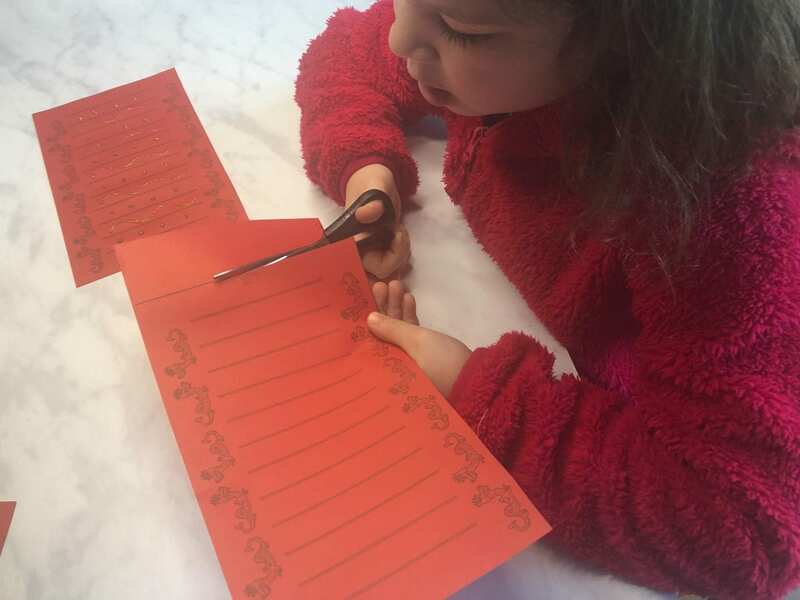 Although we do not celebrate Chinese New Year, I love doing crafts with the kids that introduce to them festivities that take place in other countries and cultures. It’s a great excuse to learn and craft at the same time! 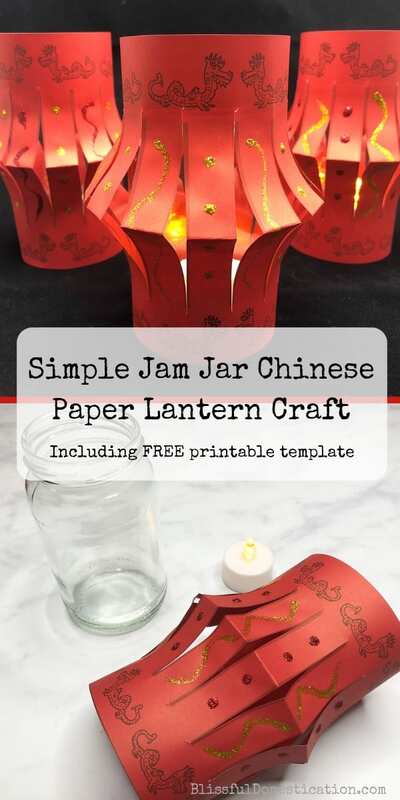 This simple jam jar Chinese paper lantern craft is a take on the traditional paper lanterns carried during the Chinese lantern festival and make very effective decorations. I have created a template as a FREE download, or you can of course create your own. 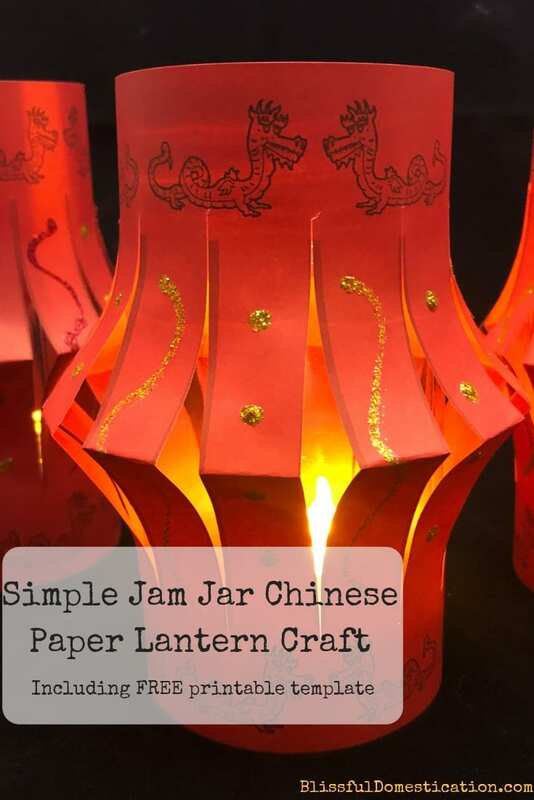 So if you would like to see how we created our jam jar Chinese paper lanterns then read on or pin it for later. Pin ‘Simple Jam Jar Chinese paper Lanterns’ for later! Template- see below for the PDF, or you could make your own! 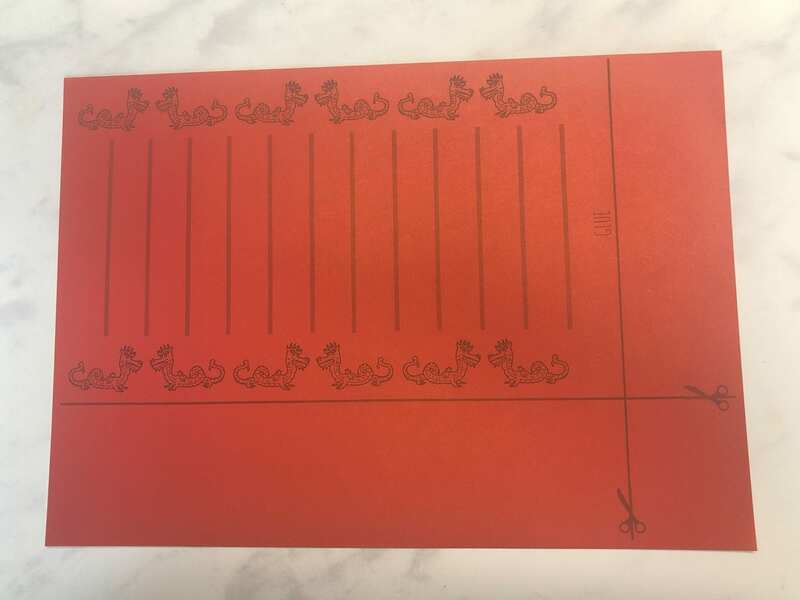 1.First print off the template (click the button at the end of this tutorial) onto some red paper. If you choose to make your own design, you will need a rectangle of approximately 15cm x 25cm to cover a standard 1lb jam jar. 2. Cut along the scissor lines of the template to cut out your rectangle. 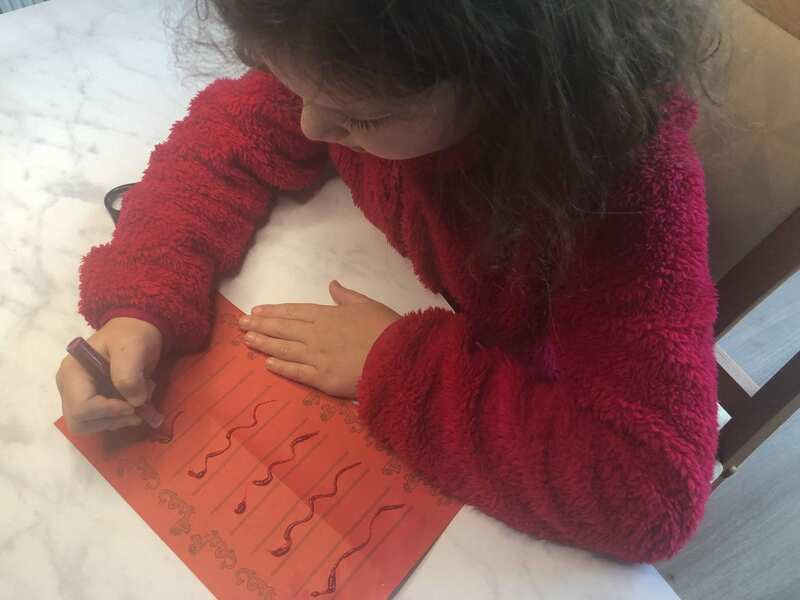 Then fold in half lengthways and cut down the template lines as shown (you can do this before or after decorating, but if you do it afterwards make sure your decorations have dried). 3. Decorate the strips of your lantern. We used glitter glue pens. However you could also use PVA glue and then sprinkle glitter onto it, or use sequins or adhesive foam shapes. 4. 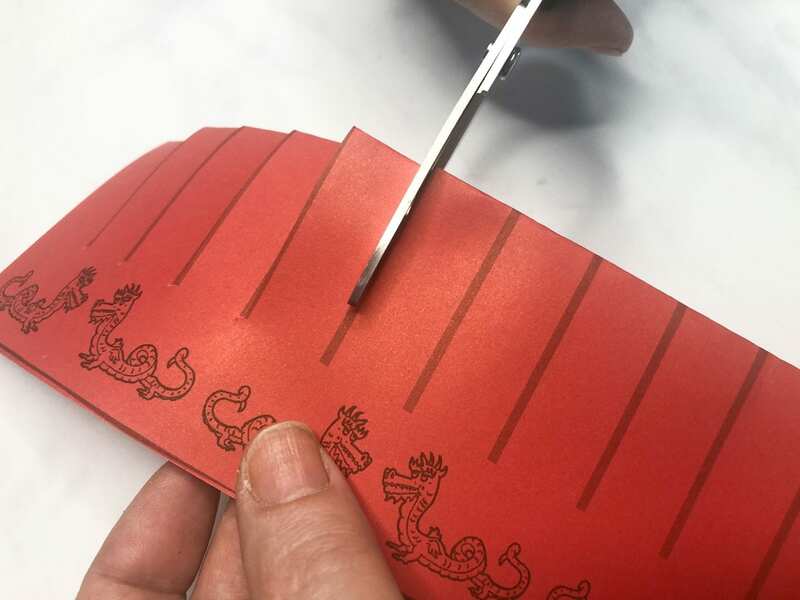 When dry, use stick glue down one edge (stated glue on the template) and stick the two shorter sides together lining up the edges and the central crease. 6. Now that you have the basis of your paper latern, all you need to do is pop a LED tealight into a standard 1lb jam jar, and slip the paper latern over the top. 7. That’s it, all done! How many different variations can you come up with? We have made a little video to show you exactly how simple these striking paper lanterns are to make. If you don’t want to use them over a jam jar, you can also create little paper handles and hang them. They make great decorations with or without the jam jar and candle. If you would like to use the template I created, just simply click the button below. Please note this template is for personal use only and should not be redistributed. 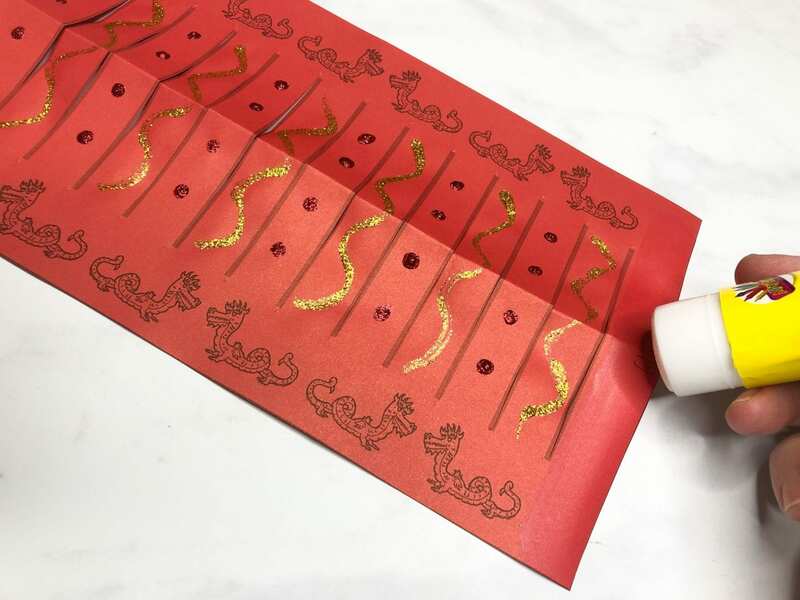 If you need more inspiration for Chinese New Year’s crafts then check out and follow our Pinterest board. So what do you think of our jam jar Chinese Paper Lantern craft? 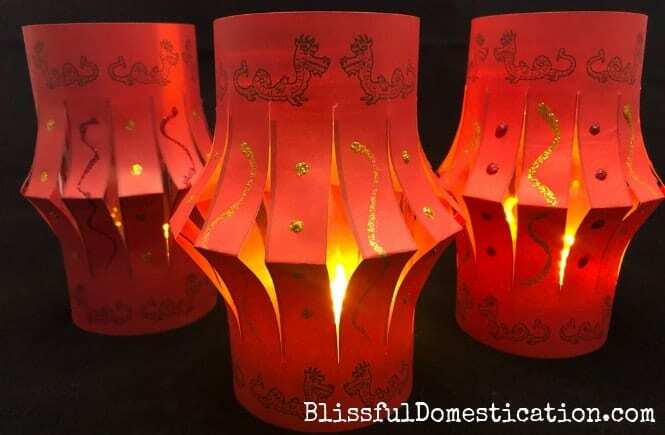 Have you made paper lanterns before? I’d love to hear your thoughhts in the comments. 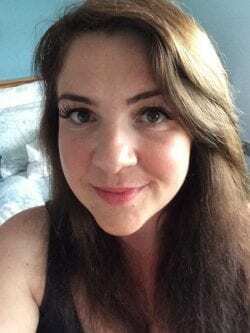 Previous Post Winter Slime Recipe and How to Host a Slime Station!